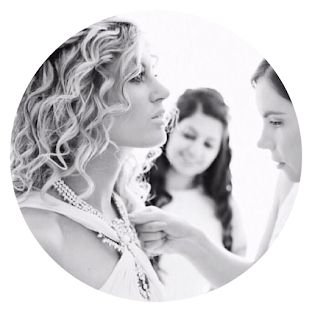 When it comes to deciding on your wedding day jewellery, there’s a lot to think about. 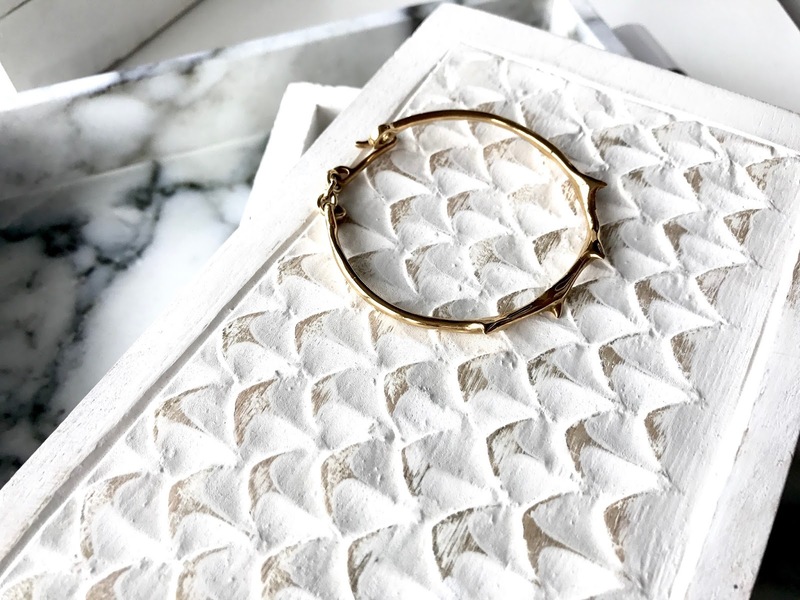 You’ll want to pick pieces that stand the test of time in your wedding pictures, that compliment your personal style and that work beautifully with your choice of BIG DAY dress. 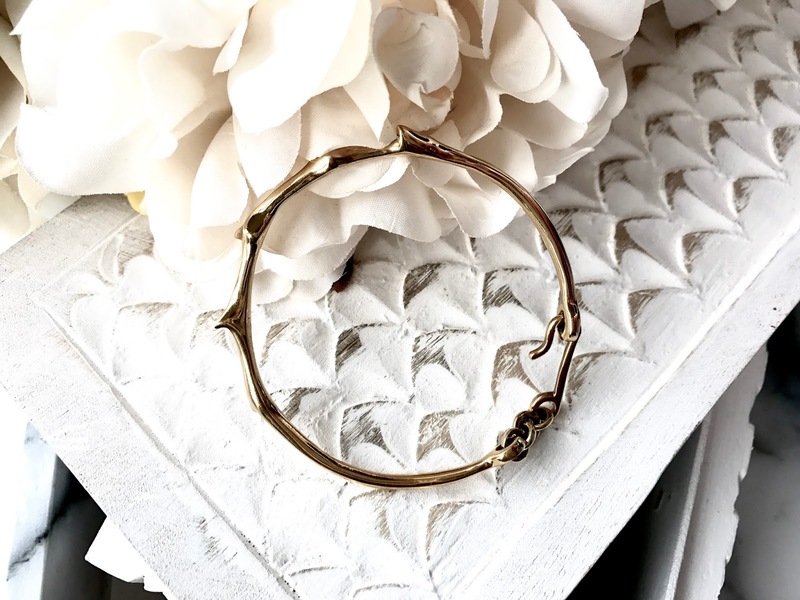 For the bohemian, free-spirited bride that loves to layer her pieces and keep her look relaxed, dreamy and effortless, jewellery label, Ashley Dell London is the perfect choice! 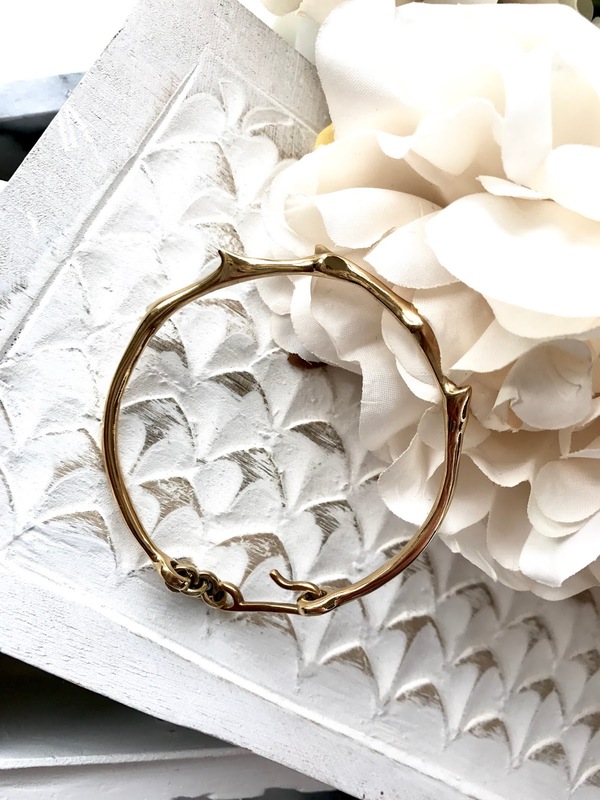 The brand kindly gifted me this incredible gold bracelet to try out for myself…and I instantly loved it. 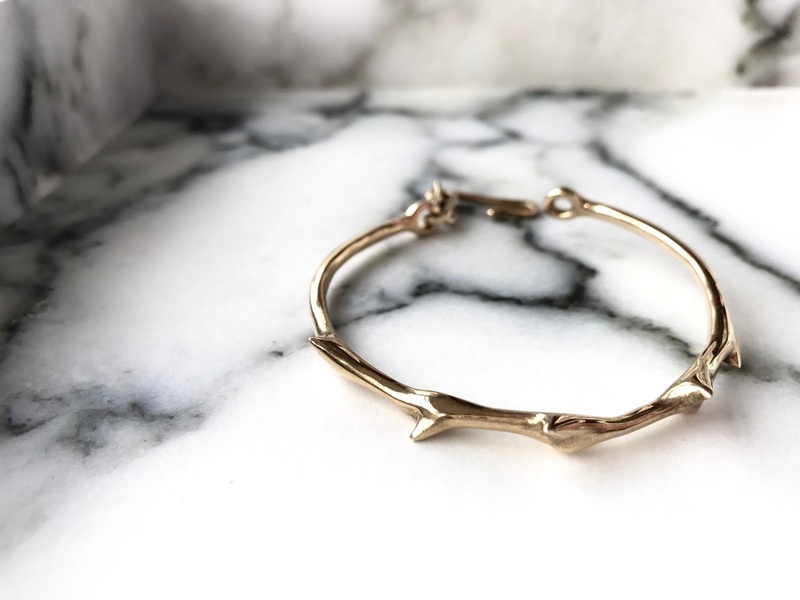 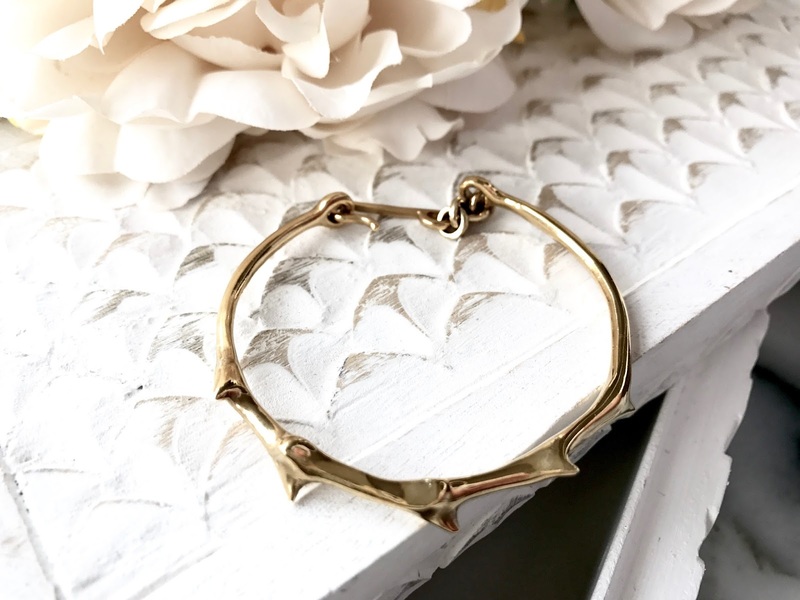 I love the cool, innovative design of her Gold Thorn Bangle (pictured) available at Not On The High Street, and its bohemian vibe. 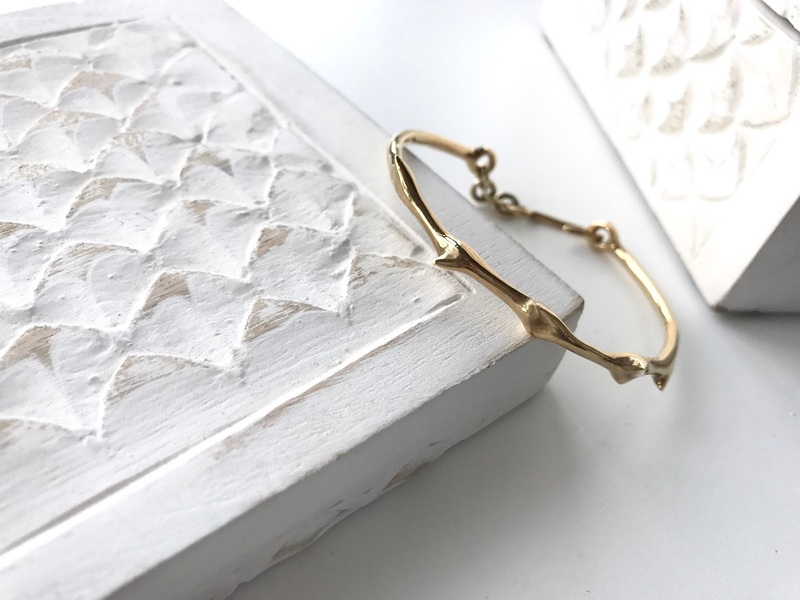 This beauty is perfect for layering up with other bangles and pieces from Ashley Dell London’s collection, be it the Algiz Gold Rune Bracelet or the fabulous Gold Asymmetric Thorn and Chain Stud Back Earring (this is next on my wish list). 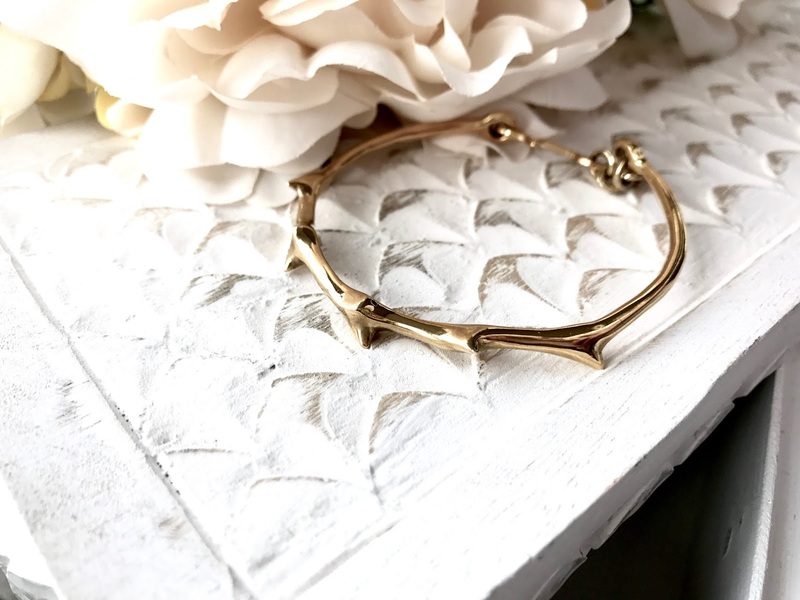 Love Ashley Dell London’s Gold Thorn Bracelet as much as I do? 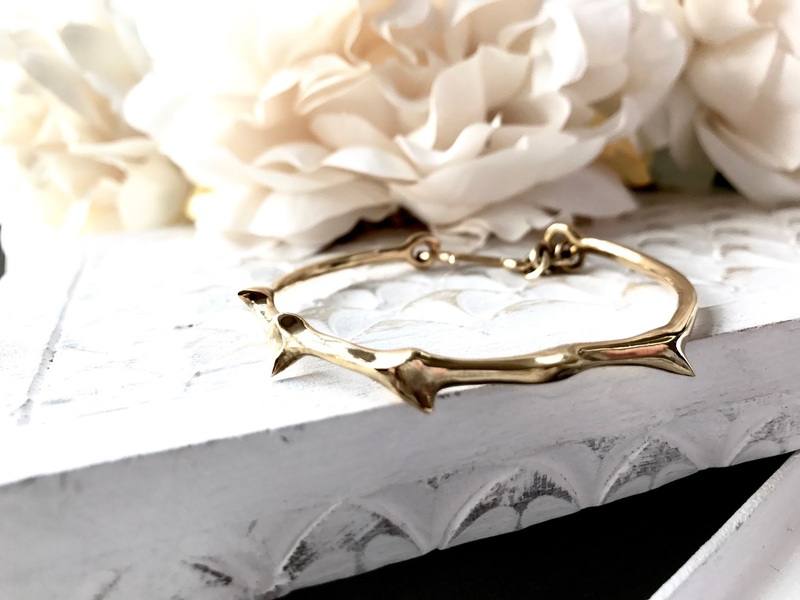 Click here to shop it now! 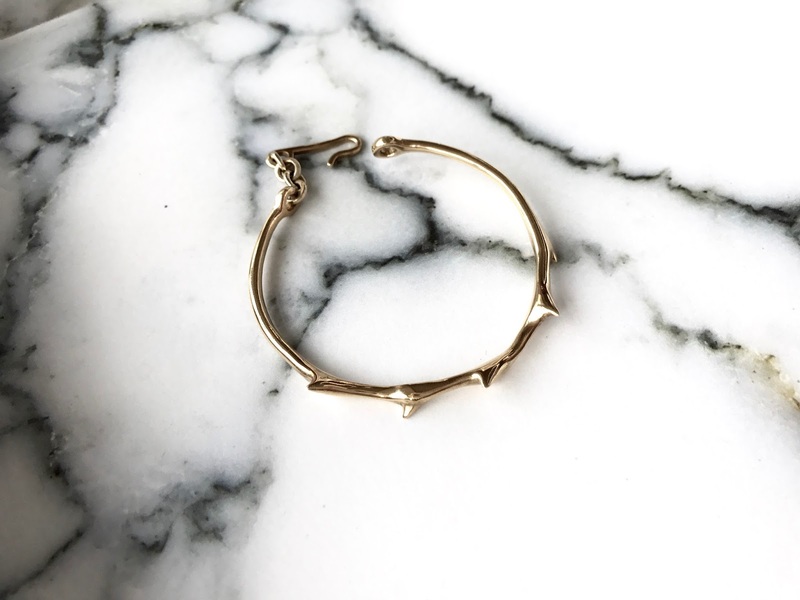 This is something like i was looking for. 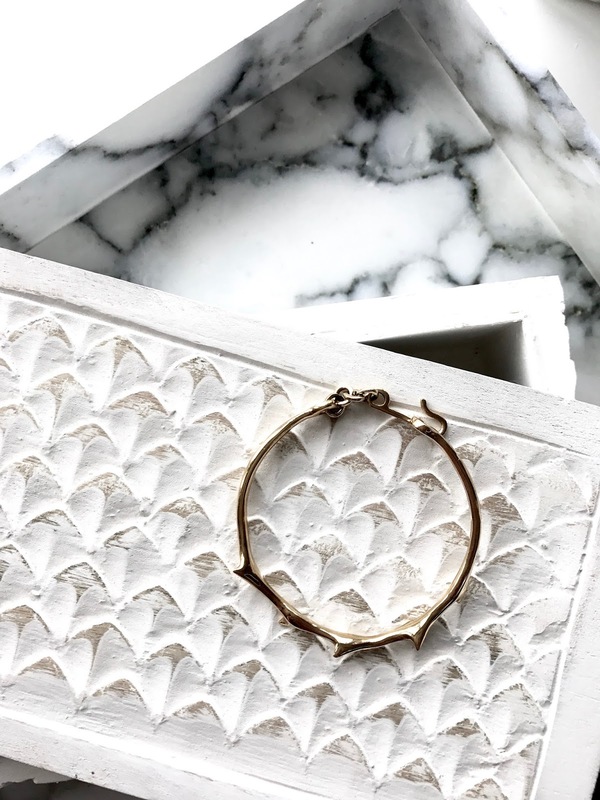 really nice and informative post , loved this information.I’ll bookmark your weblog and take a look at once more right here regularly.best essay writing service will give you opportunity to spend more free time with friends.